Big changes for Naish Inflatable SUP in 2020. The new Naish inflatables are packed with technical features. 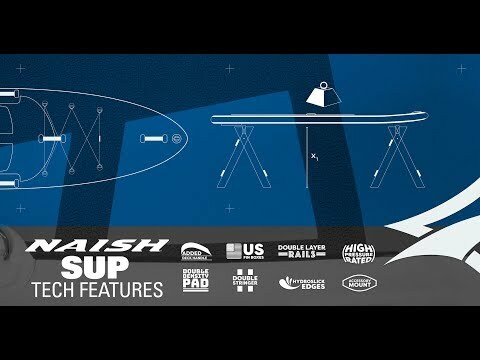 Naish's engineer Damien Girardin breaks down some of the key features that elevate Naish's inflatable SUP boards above the rest. Take a look at the video below to check out some of the new features.